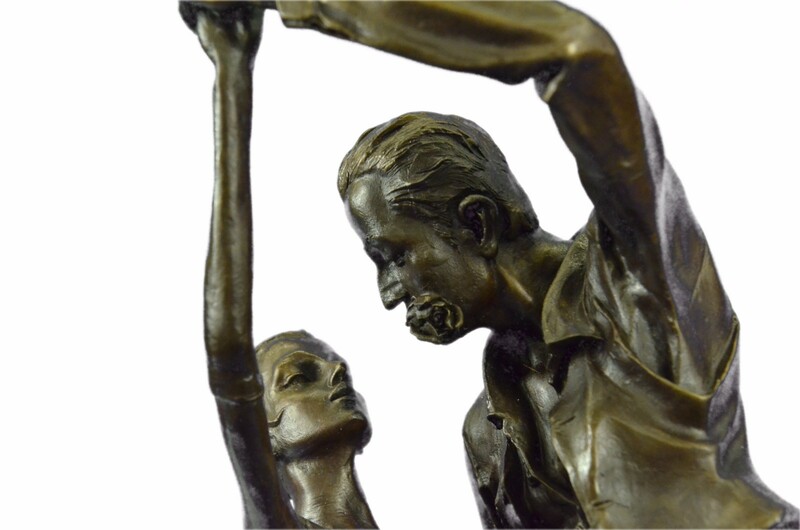 The Two Dancers Are Enthralled In The Passion Of The Tango Dance And Can Be Envisioned In The Late Hours Of A Summer Night Dancing In The Streets. 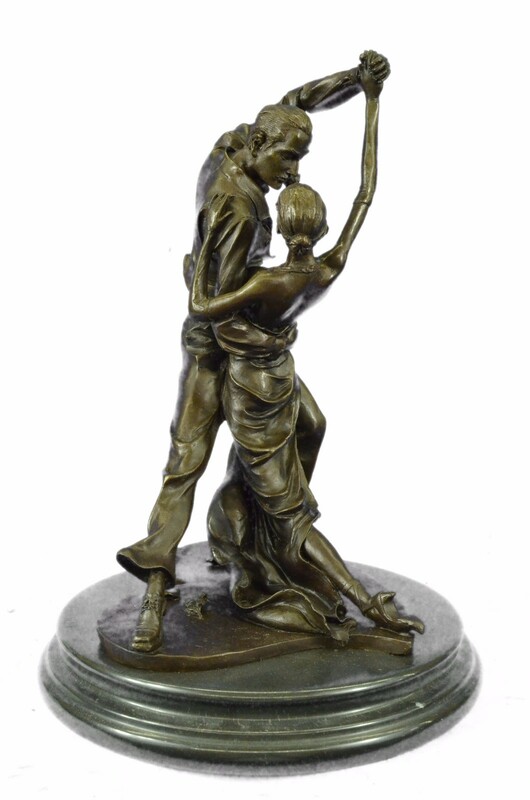 Tango Music Originated In The Area Of The Rio De La Plata, And Spread To The Rest Of The World Soon After. 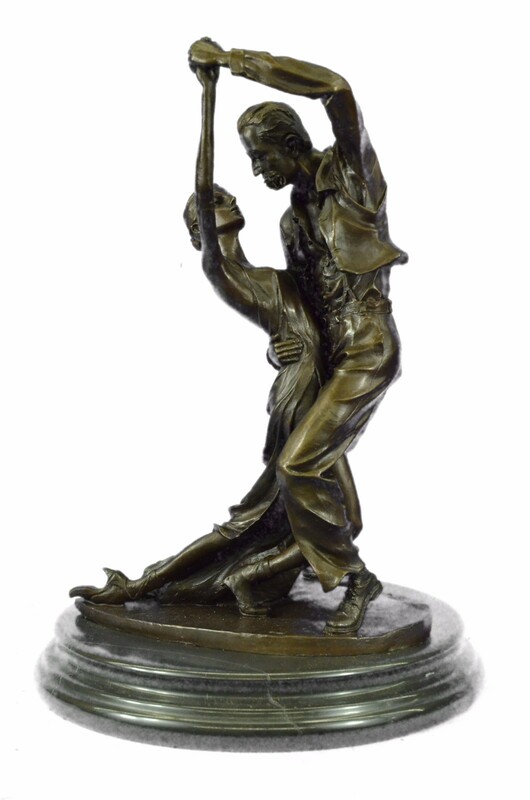 The Authentic Tango Was Originally Danced In Argentina And Uruguay. 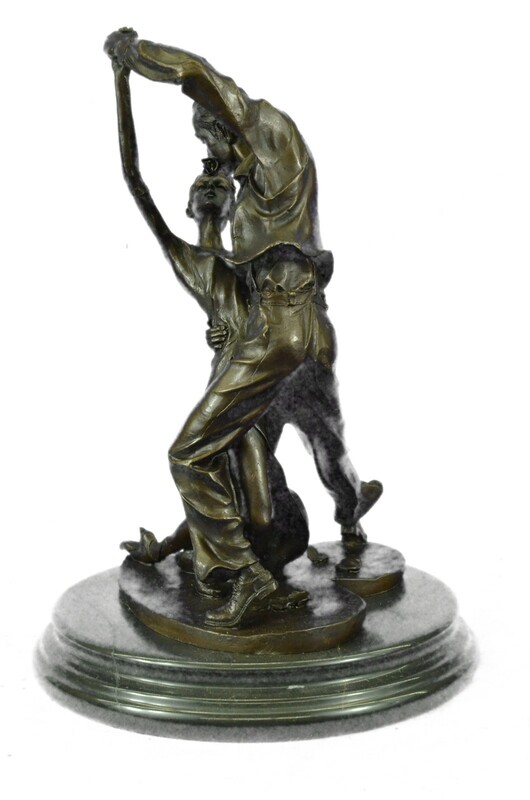 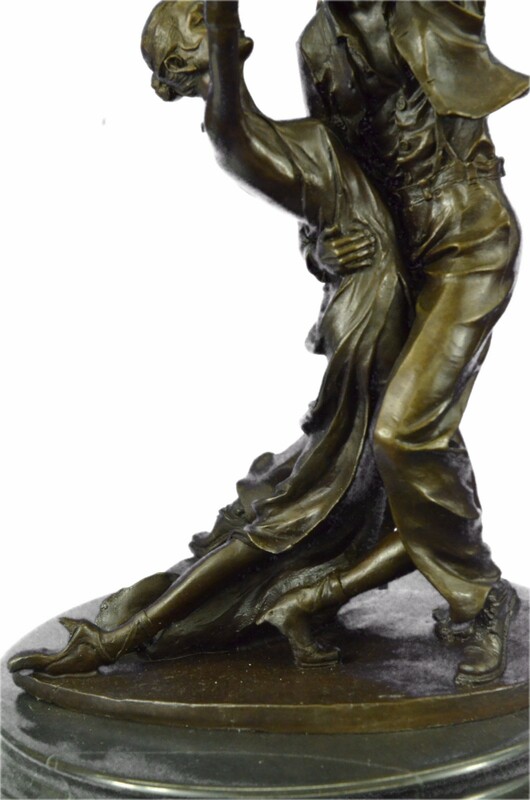 As Seen In The Sculpture, It Is Characterized By A Very Close Embrace, Small Steps, Syncopated Rhythmic Footwork And An Overflow Of Emotion Between The Pair. 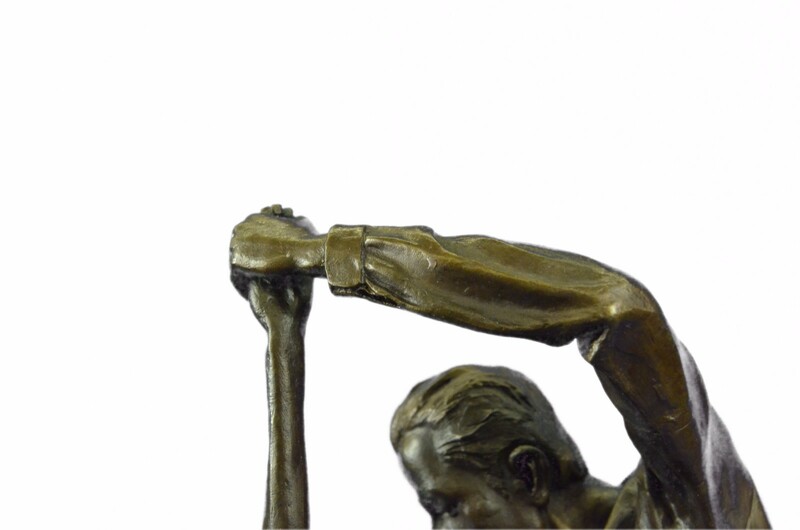 The Handmade Bronze Sculpture Was Molded Using The Ancient Method Of Lost Wax Casting And Stained With A Brown Patina Finish For Perpetuation. 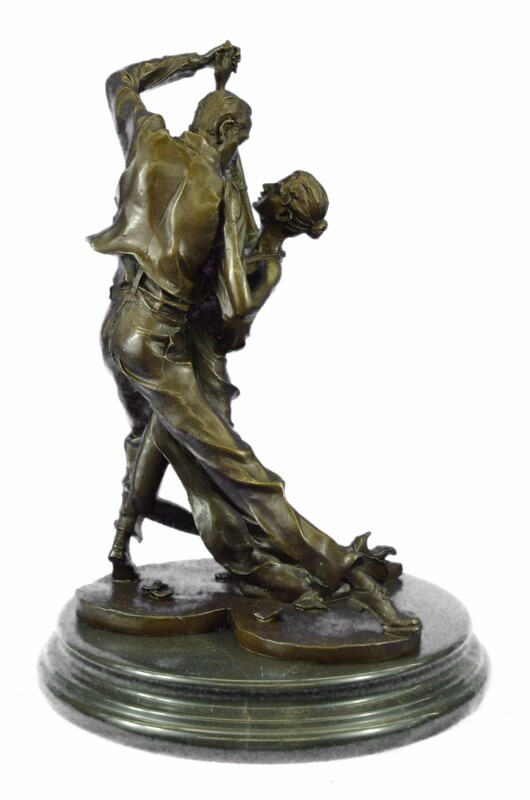 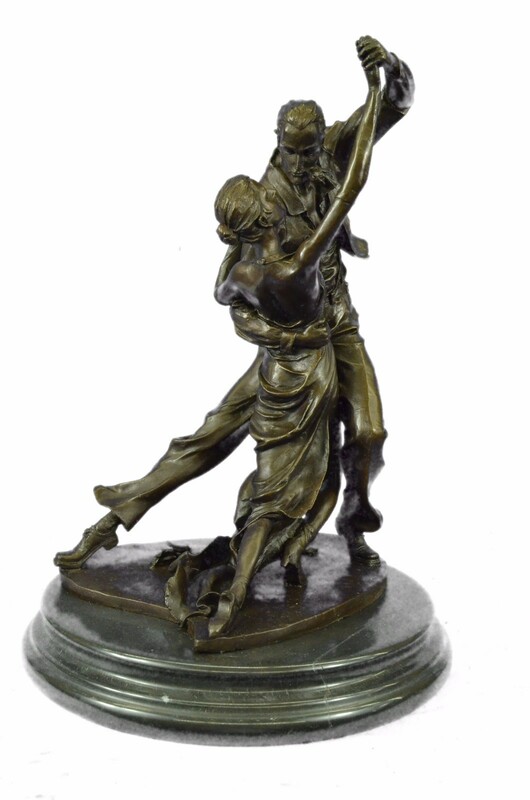 It Is Mounted Upon A Black Marble Base With The European Bronze Finery Stamp Of Quality And The Artist Edgar Degas'S Signature.